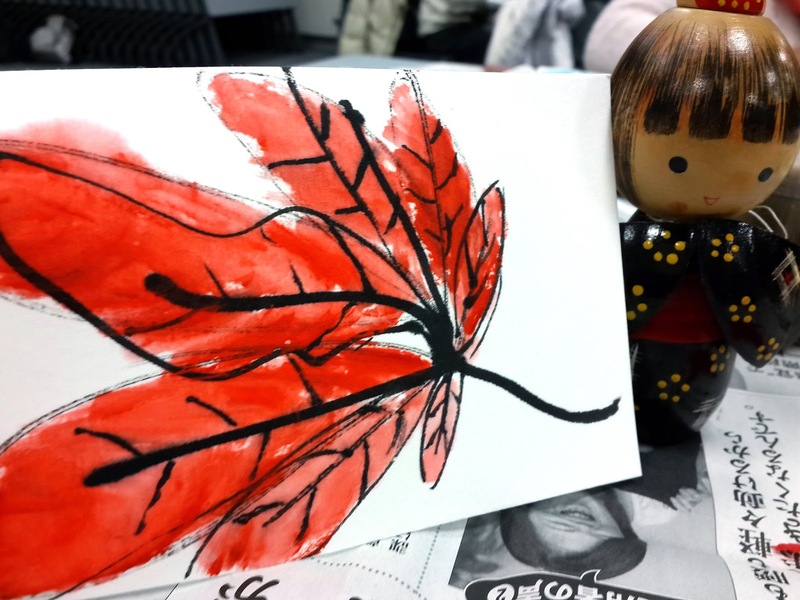 Winter and New Year Activities | PARE MEMBERS' CHAT ROOM! December 23 is holiday. Some PARE students and me have great opportunity to join winter and New Year activities with some Asian students. The activities were consisted of 3 parts. First part is walking ski and rafting. 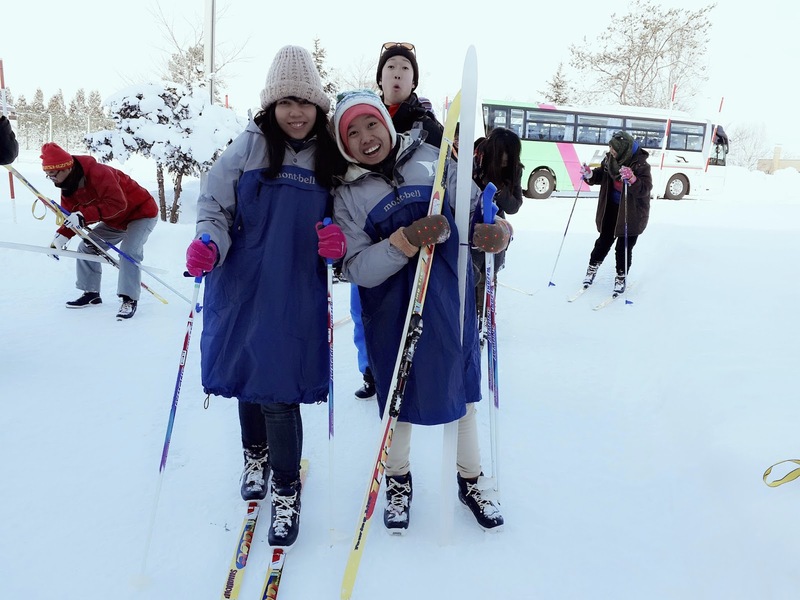 In the morning, we can try walking on the snow by using ski shoes. It is very easy and interesting. It is not dangerous as I imagine. 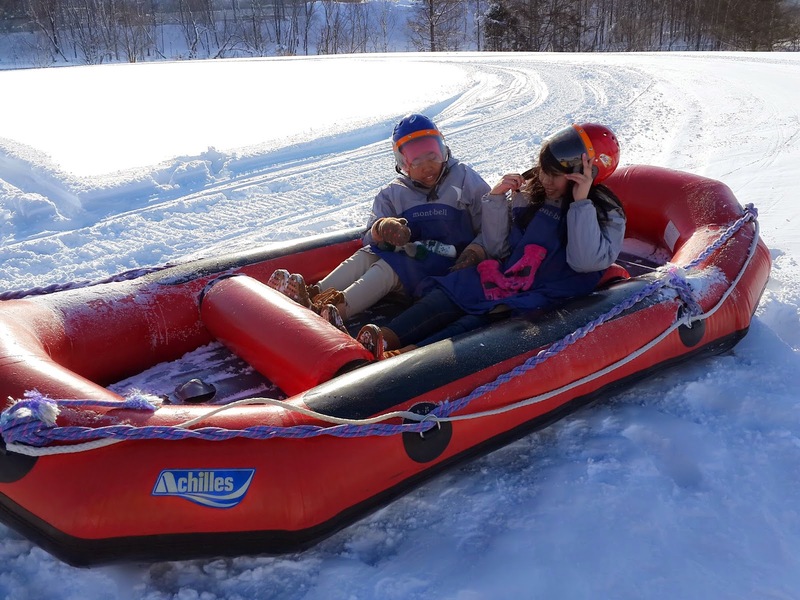 Then, after ski walking we can try snow rafting. We are sitting on the boat while a jet ski drags us on the snow. We can feel the snowflakes hitting our face while on the boat. We wanna faster speed! 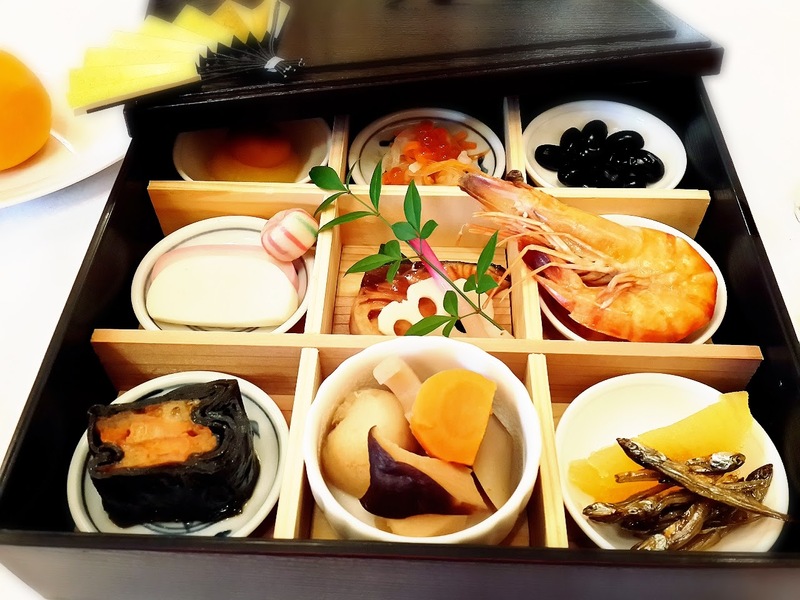 At noon, we're served with Japanese New Year's dishes named Osechi Ryouri (おせちりょうり). Every element in the dishes is meaningful. It’s very healthy and delicious (おせち料理は健康で、おいしかったです). This entry was posted in Ulfi Muliane, Winter . Bookmark the permalink.